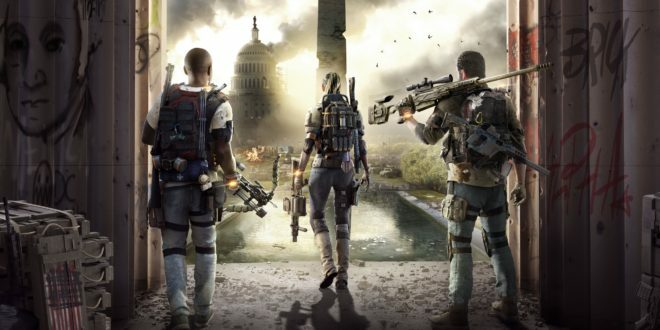 It’s been another very (very) quiet week at retail, allowing the Division 2 to keep its top spot in the UK physical charts. 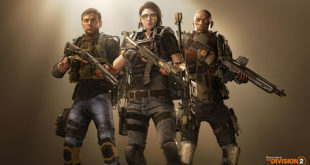 Sales for Ubisoft’s title went up eight per cent week-on-week. FIFA 19 remained steady at No.2, while Red Dead Redemption 2 took No.3 thanks to a 14 per cent increase in sales week-on-week. Sony’s Easter promotions continued to boost sales: Marvel’s Spider-Man had a 145 per cent increase in sales week-on-week, charting at No.10, while God of War re-entered the charts at No.26 following an impressive 285 per cent rise. To keep an eye on what’s releasing when, don’t forget to take a look at our release schedule, updated weekly.